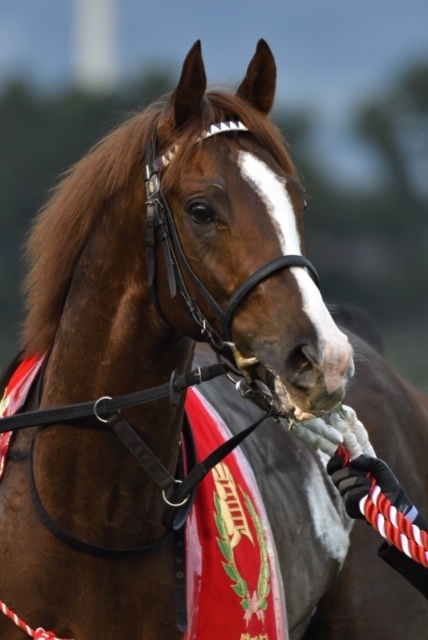 Admire Mars, a two year old colt by Daiwa Major out of Via Medici, maintained his unbeaten record with a decisive win in the Group 2 Daily Hai Nisai Stakes over a mile at Kyoto on November 10th. 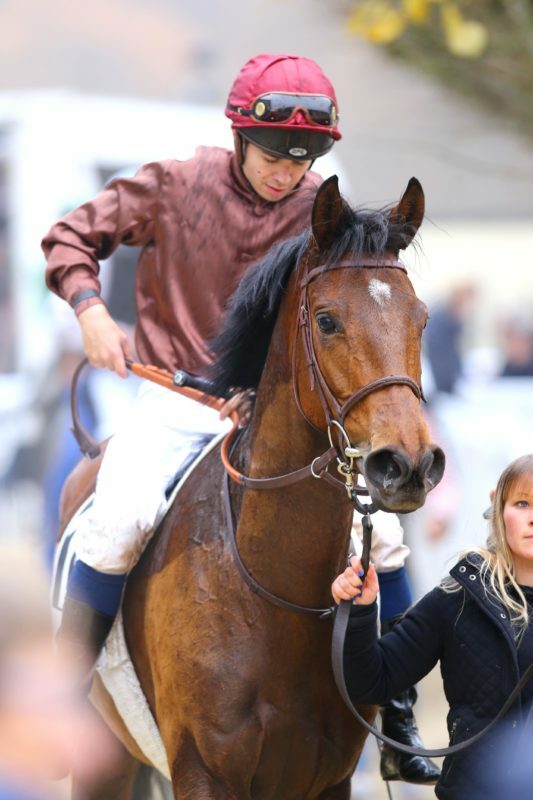 Riichi Kondo’s colt now has three wins in three starts at two and earnings of 475.000 euros. 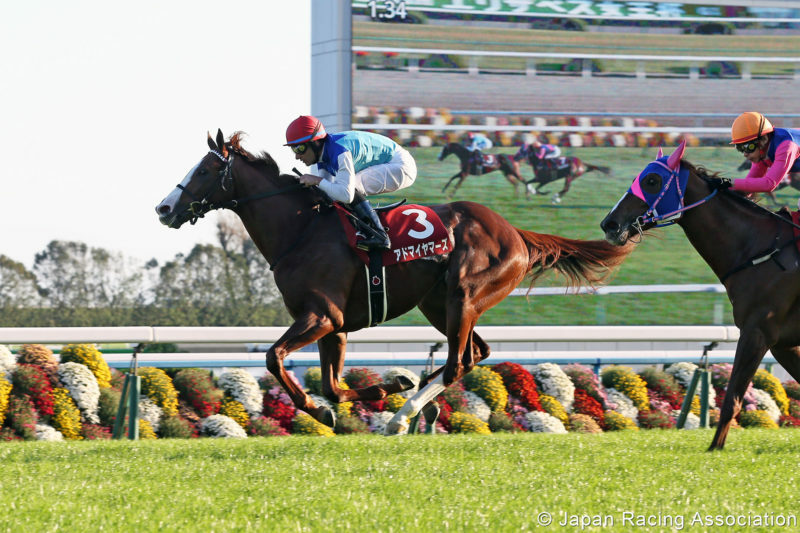 Given a positive ride by Micro Demuro Admire Mars was always close to the lead and quickened again when strongly challenged by the runner up Meisho Shobu at the top of the home straight. 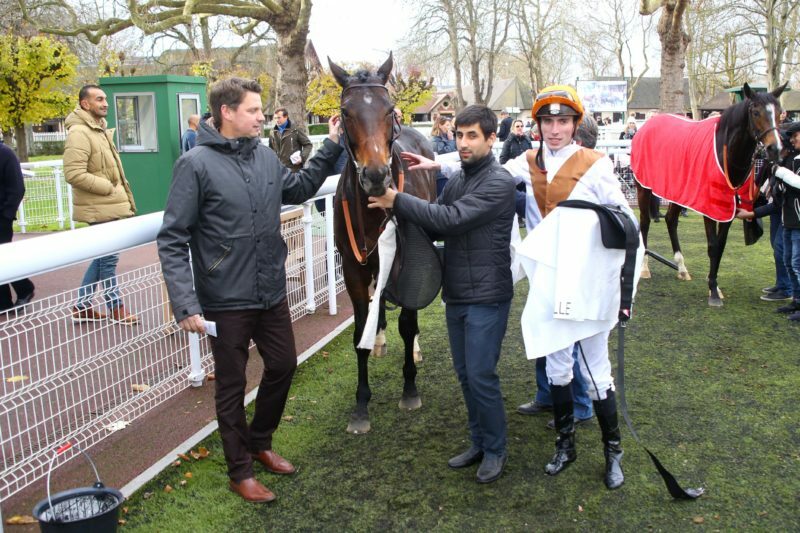 The pair came away from their rivals and at the line Admire Mars was well on top registering a 3/4 length victory. 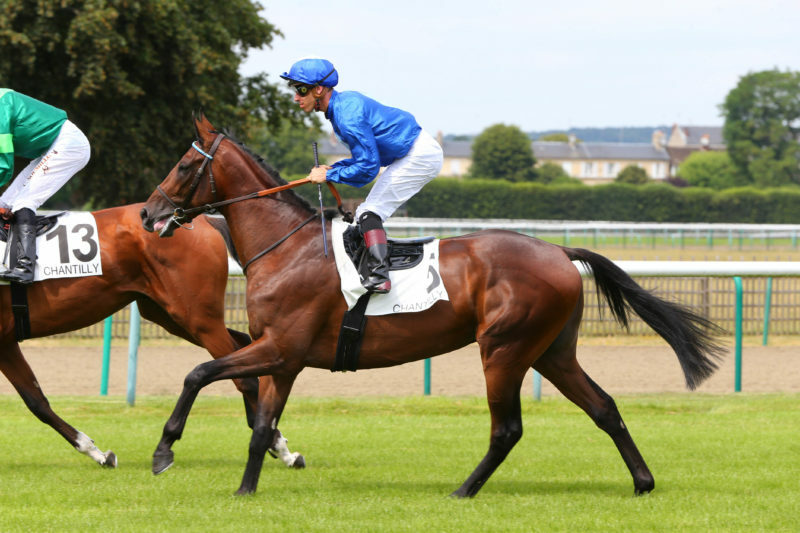 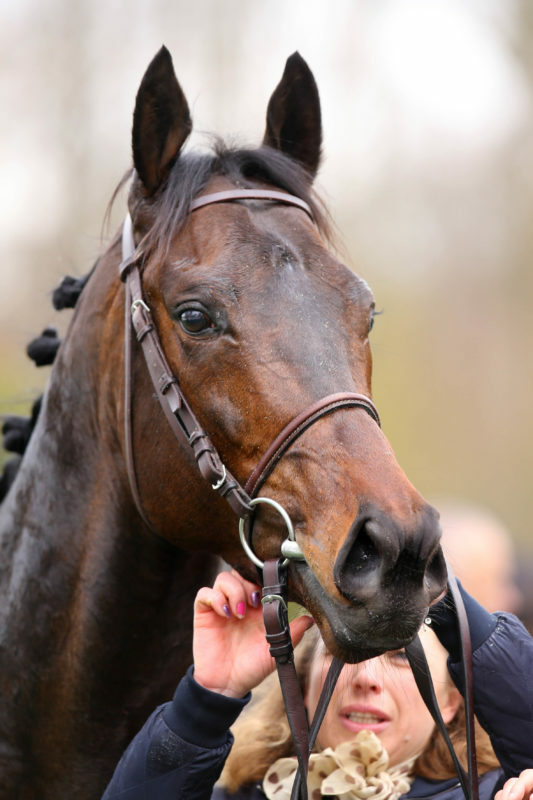 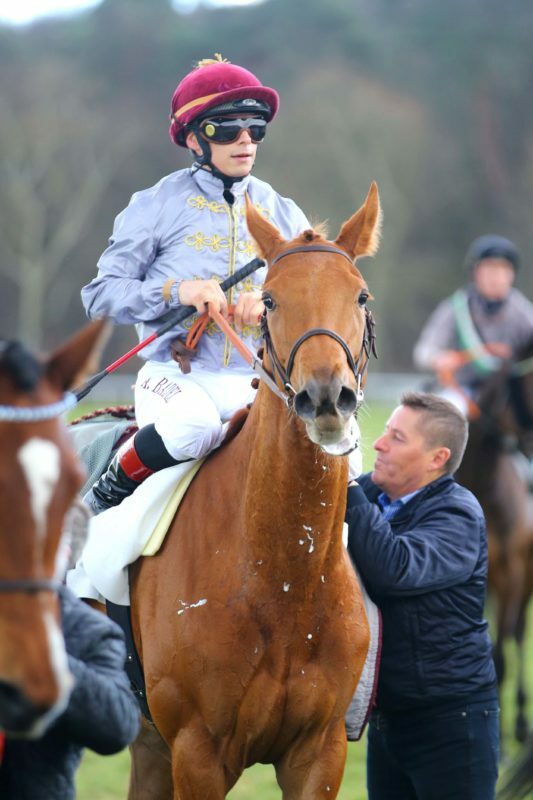 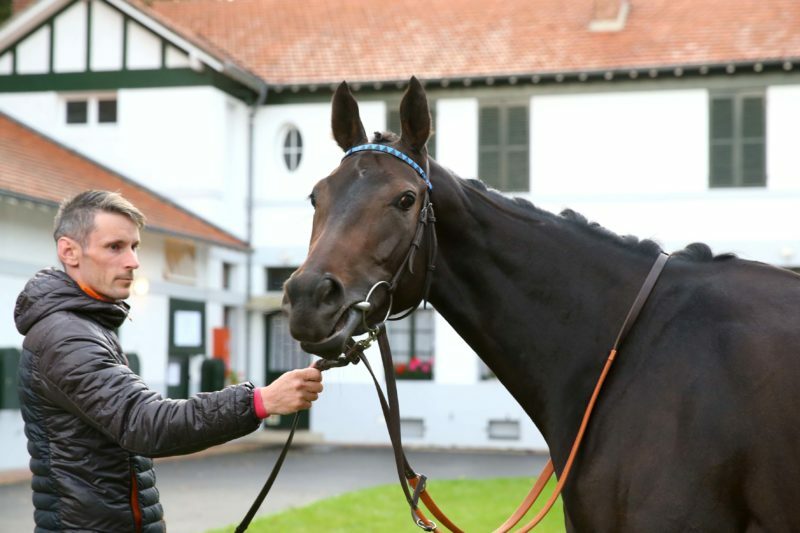 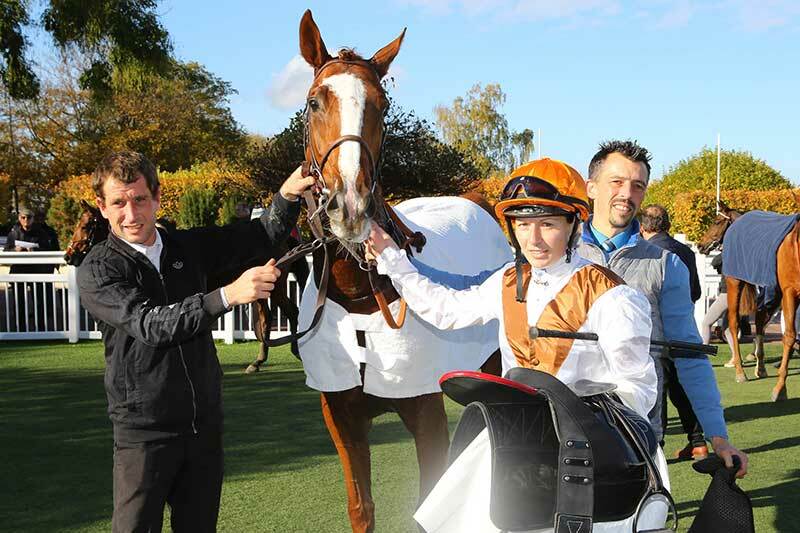 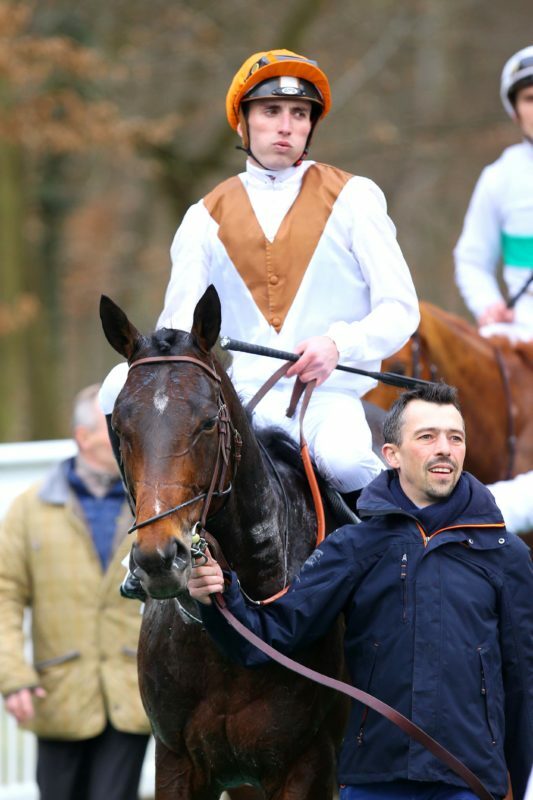 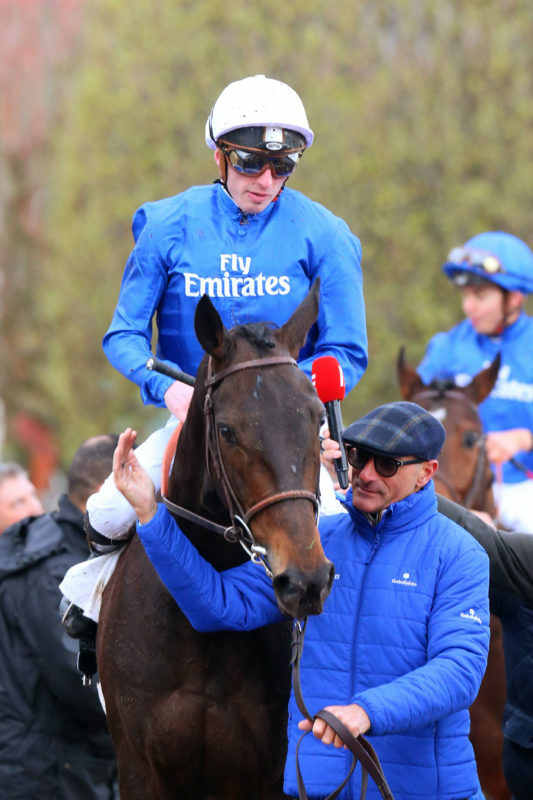 Admire Mars is the fourth winner and third Group performer produced by his dam the Medicean mare Via Medici. 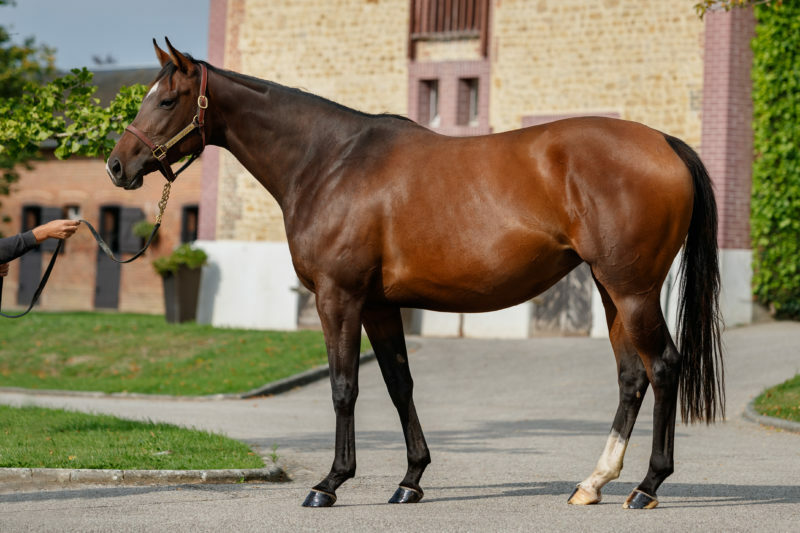 Via Medici won a G3 in the colours of Saint Pair and has produced the Listed winners and Group performers Via Firenze and Via Pisa in Europe as well as Admire Mars and the multiple winner Freccia in Japan. 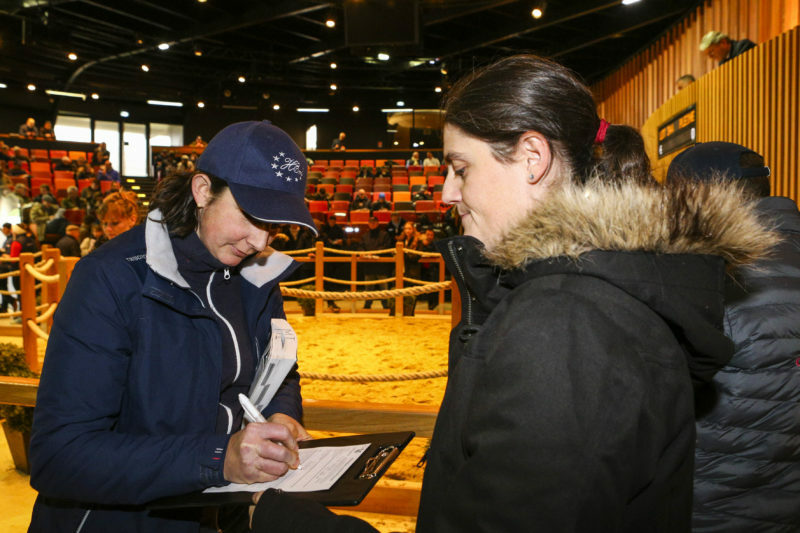 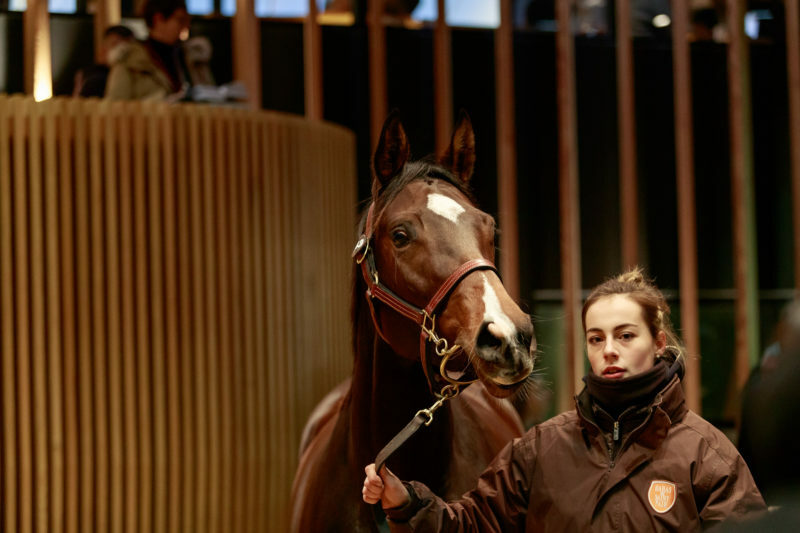 She was sold by Saint Pair to Narvick International acting for Northern Farm for 480.000 euros at the 2014 Arqana December sale.